UK 1st Class - Free Post FREE! 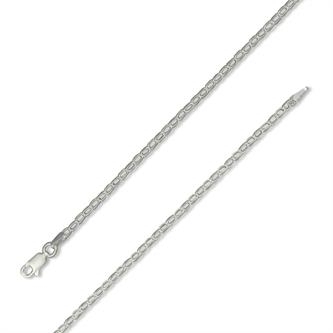 Ceirys Silver Jewellery, selling Silver necklaces, Silver pendants, Silver bracelets, Silver brooches, Silver earrings, Silver charms and clip-on charms, Silver bangles, Silver crosses, Silver lockets and Silver rings. We have Blue John Silver Jewellery and Celtic Silver Jewellery.